Started a month after meeting of the Second Continental congress. 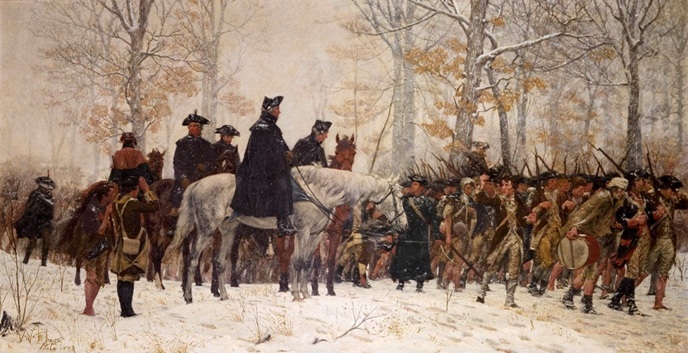 George Washington was the commander of this war. 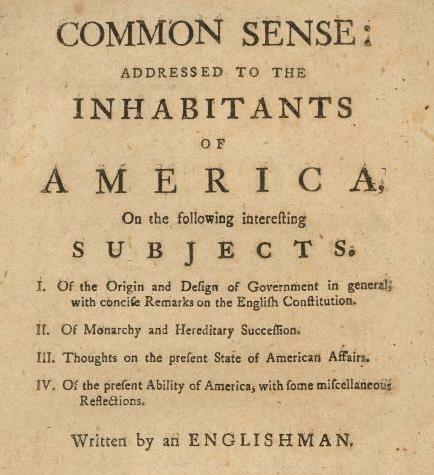 A pamphlet written by Thomas Paine. He argued for two main points, 1 independence from England , and 2 the creation of a democratic republic. First Continental Congress, October 26. 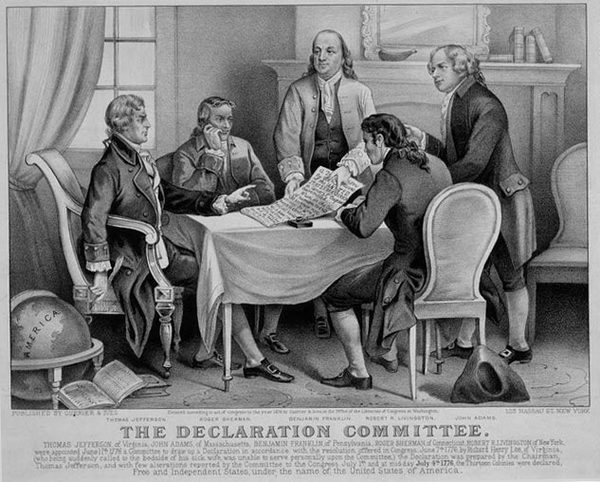 The Second Continental Congress was composed of many of the same delegates as the First Continental Congress, including the Founding Fathers. 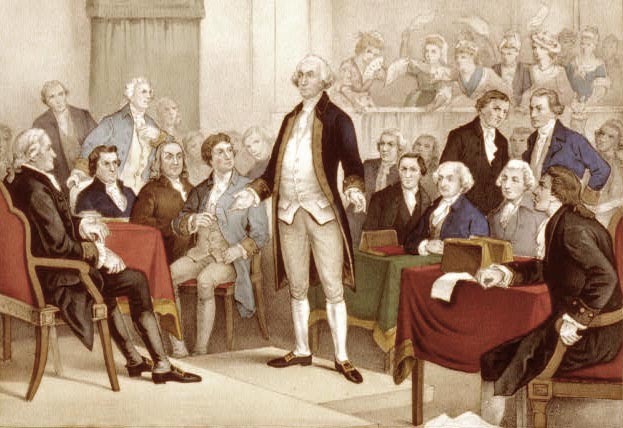 Congress reconvened in Philadelphia as the Second Continental Congress on May 10, 1775. 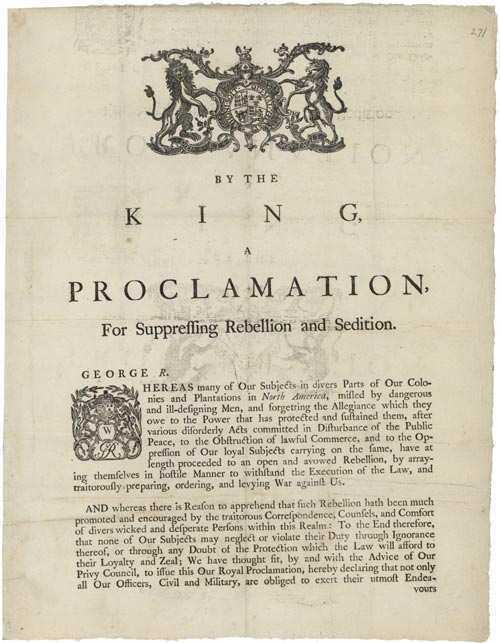 Submitted to King George on July 8, 1775, and was adopted by the Second Continental Congress. 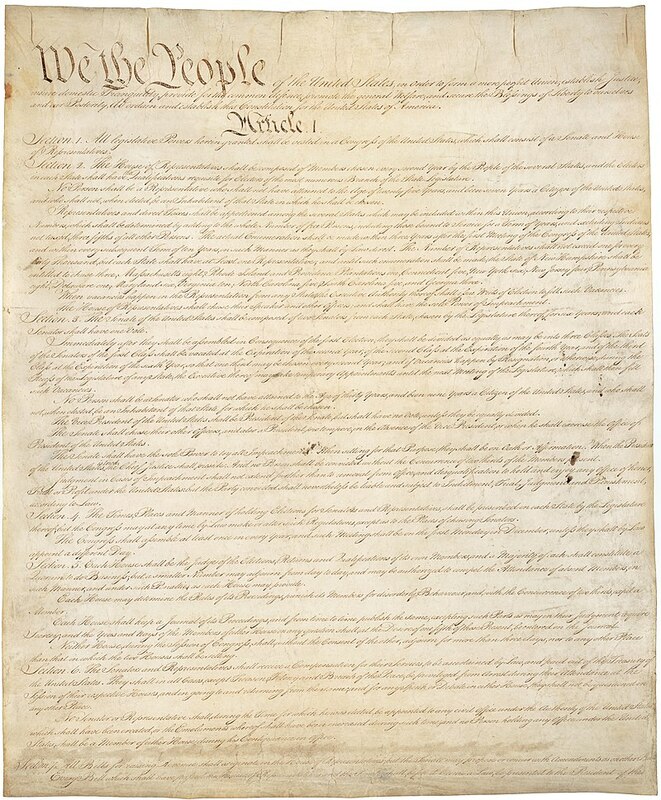 The Declaration of the Causes and Necessity of Taking Up Arms was a document issued by the Second Continental Congress on July 6, 1775, to explain why the Thirteen Colonies had taken up arms in what had become the American Revolutionary War. 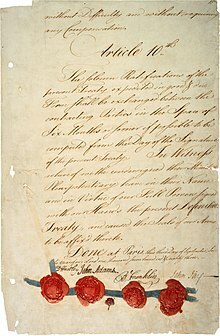 First Consitution of the united states on 1777. A movement for constitutional reform started in the philadelphia.